Any large fire that spreads rapidly and is hard to extinguish. Highly flammable and is difficult to extinguish when ignited. A tactic commonly used in warfare against unrelenting forces. Join a Historical "Civic Leadership Wildfire" Fundraising Campaign! We're building civic leadership pathways for system-impacted tribal communities. #SacredVote is providing Native voters and allies access to innovative voter education resources, advocacy tools and networks supporting Indigenous movements to protect sovereign nations and #HonorTheSacred. We're sparking a civic leadership wildfire restoring Native land and people. Will you support our movement of medicine organizing system-impacted tribal communities to end educational inequity, mass incarceration and climate injustice in Native California? Sacred Generations is a fiscally sponsored project of The Praxis Project. The 14% of your contribution covers fiscal sponsorship and processing fees. Please send $10K+ donations via mail to Sacred Generations at 1026 Florin Road, Suite 317, Sacramento CA 95831. 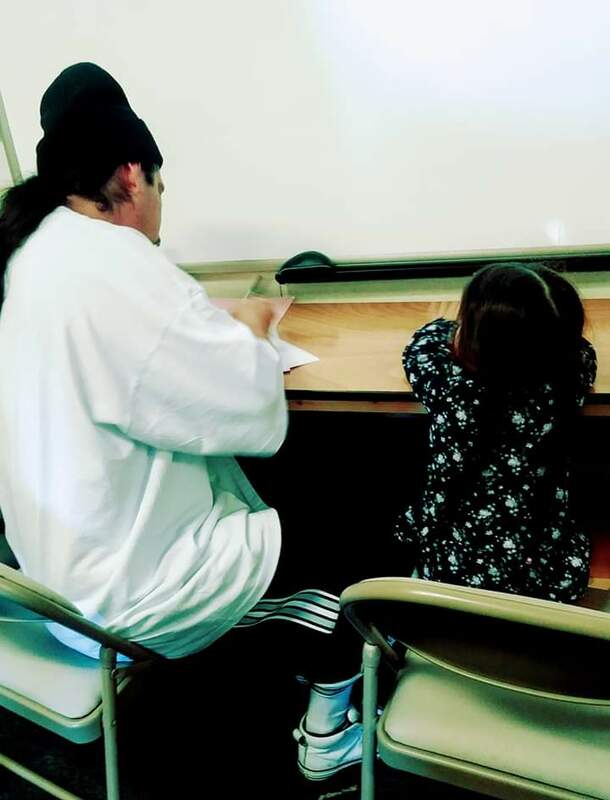 Make checks payable to "The Praxis Project / Sacred Generations" and drop us a quick note to let us know your donations is on it's way at percilla@sacredgenerations.org - Thank you!